She'll star in The Long Song, based on author Andrea Levy’s novel set on a 19th century Jamaican slave plantation. 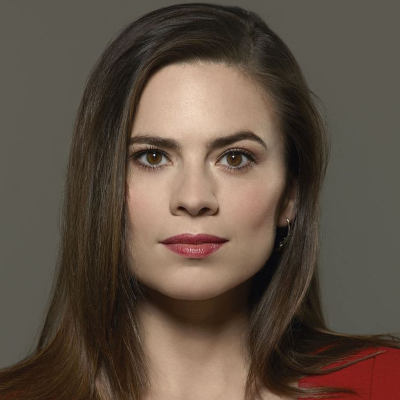 ALSO: Why an Agent Carter revival couldn't happen on Netflix. Which Marvel TV shows will incorporate the Avengers: Infinity War ending?